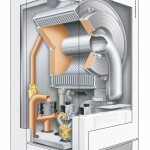 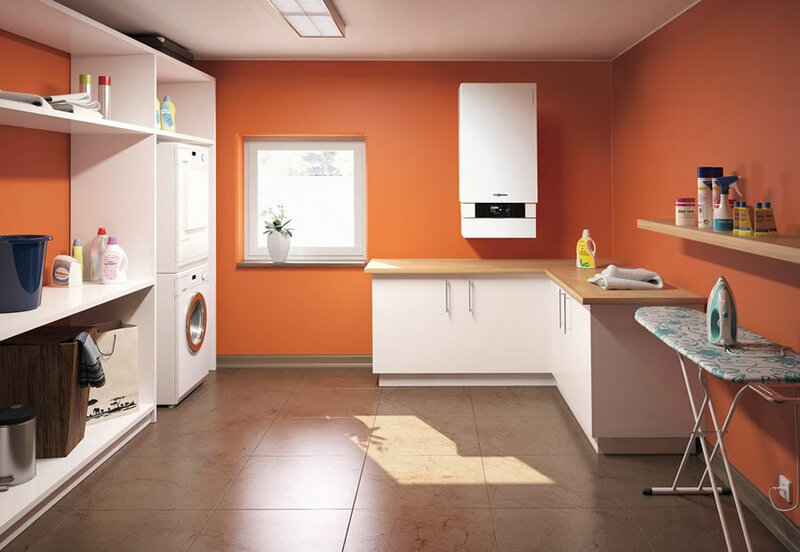 Maximize your fuel efficiency and minimize heating costs with Viessmann’s wall-mounted boilers. 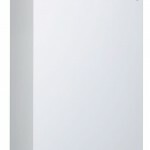 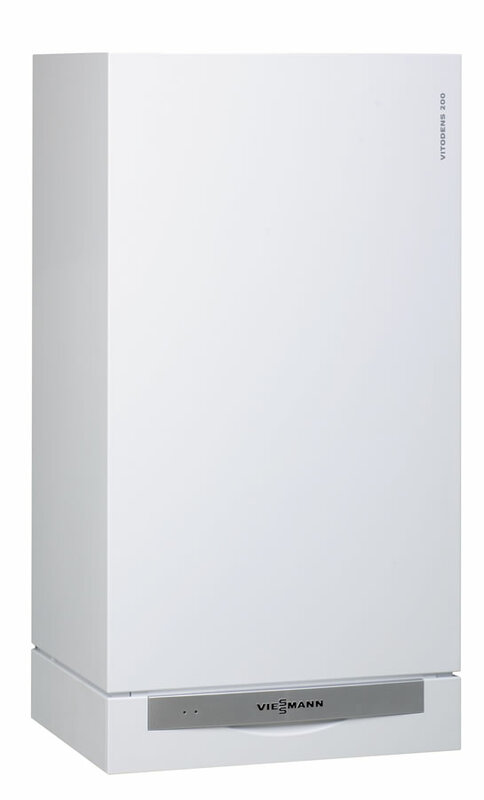 Ideal for our cold climate, these boilers run at up to 98% efficiency. 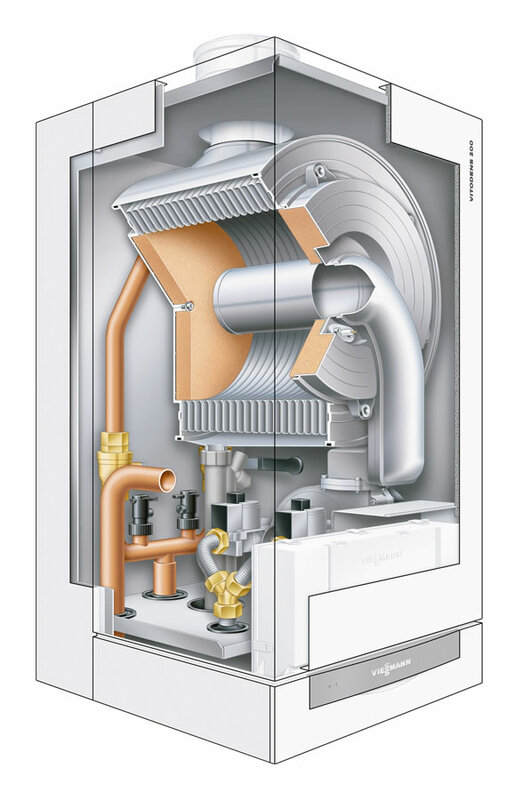 With a heat exchanger constructed from an alloy of stainless steel and titanium and a control system Viessmann is the peak innovator of durability and dependability in the global boiler market. 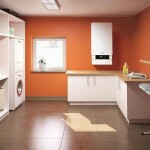 Available in different sizes and types, we will work with you to configure a system to fit your needs.